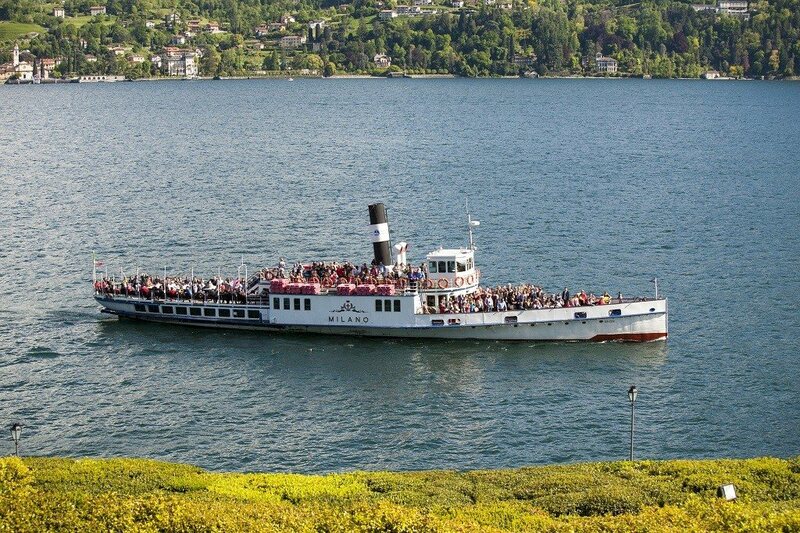 Since most of your guests are coming from abroad and sometimes from very far away. 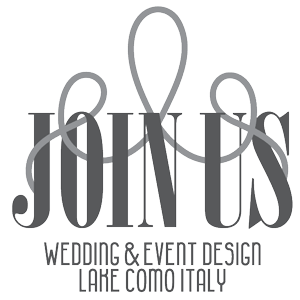 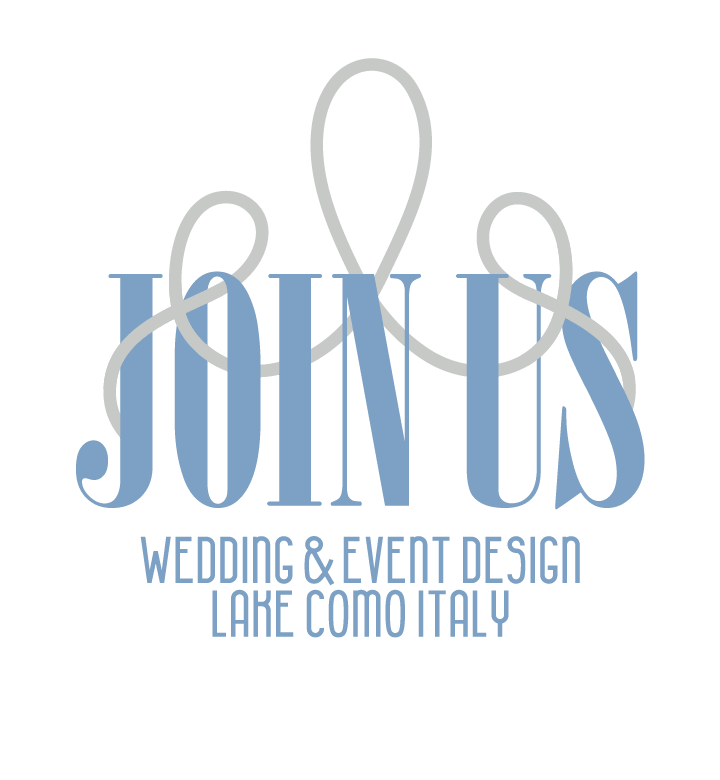 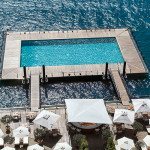 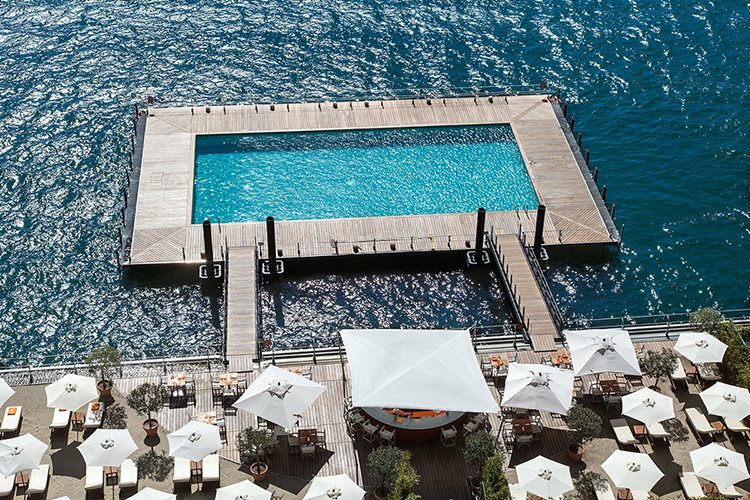 The best way to make them discover Lake Como and enjoy memorable moments all together is to help you organize a rehearsal dinner and or a brunch the next day. 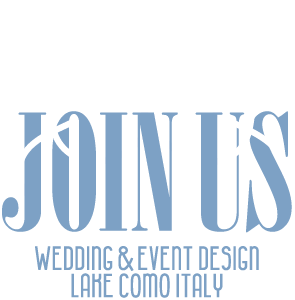 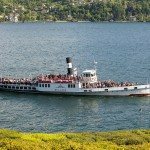 From a boat cruise to a ride on a water plane Lake Como offers many fun and cultural activities that we can help organize.